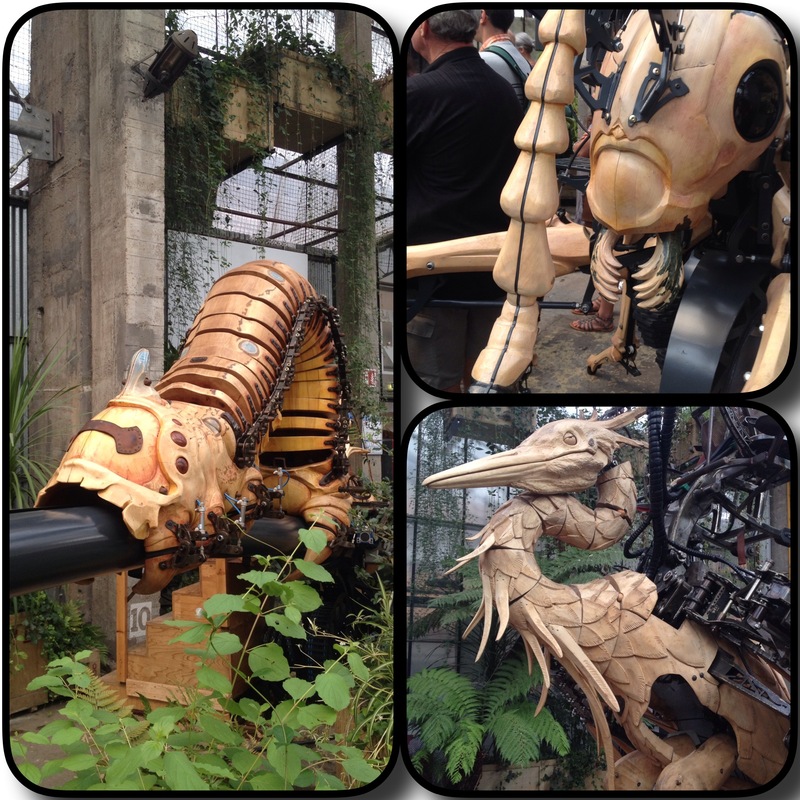 The museums of “robots” of the city of Nantes. Please, PLEASE go there! 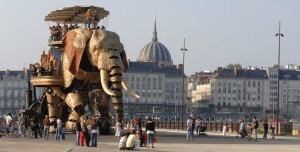 Where else can you see a huge robot elephant walking around in the city and even spraying water! You can even ride it if you want! So, once upon a time two guys Francois Delaroiziere and Pierre Orefice with absolutely crazy imagination met and decided to found this museum. Now it is a museum, a huge laboratory, a carousel park, all of which you can visit if you’d like to. If you want a ride on the elephant (who basically just walks around the city) you can book your ticket online here. You can also visit the museum, which I totally recommend (the only thing is that all the performances of the machines are in French of course, but I got it in anyway). It is free if you bought the City card Pass before. And if you are with kids, they will definitely like the carousel – 25 m. tall mechanic aquarium with all types of incredible sculptures. Chateau des Ducs de Bretagne – it is a fortress with a residential palace, which was built in the late XV century by the last duke of Brittany, Francis II. The entrance to the courtyard is absolute free and has a nice view to the city center. It is also very nice just to chill there on the grass! 🙂 There is also a Nantes History Museum, but I didn’t have a chance to visit it. If you did, let me know if it was worth it! So, now we are starting with not that typical places. For example, Tour Bretagne. It is a 37 stories skyscraper that is basically visible from everywhere in the city. Gorgeous view to the whole city with a free entrance, what else can you wish for? 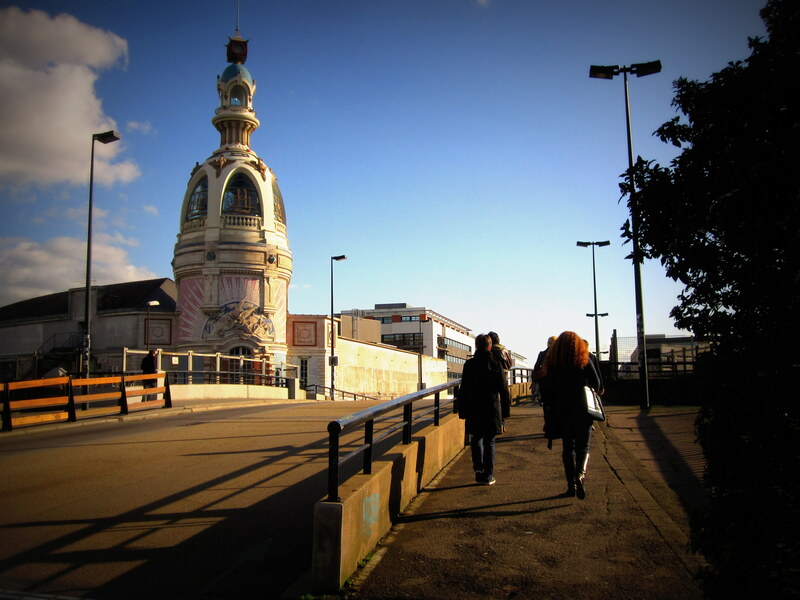 La Villa Ocupada – vast ephemeral exhibition space with a free entrance (I just love this free stuff in Nantes!). 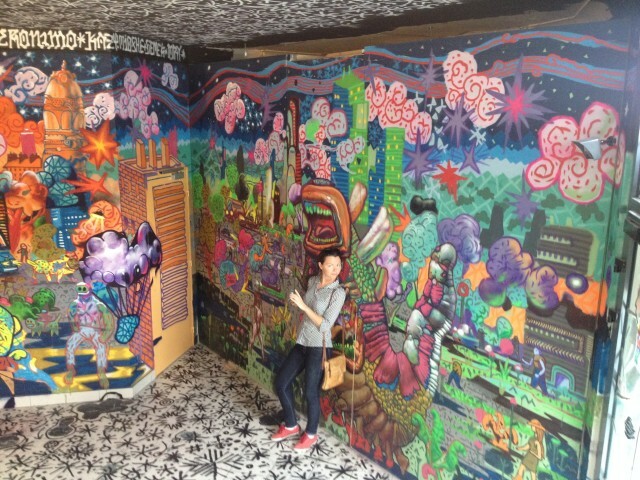 Roughly twenty artists from all over the world took over the building and created installations, drawings from floor to ceiling to express their social and political aspirations. I totally recommend to check out La Villa Ocupada! A good choice for Nantes would be to buy the Nantes City Card Pass. 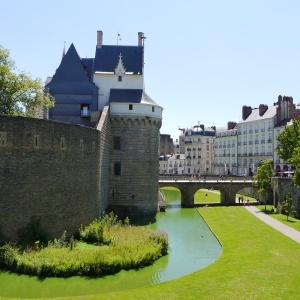 Visit the chateaux, spend time in the gardens, and explore museums and cultural attractions all with your Nantes City Card Pass for 1,2 or 3 days! Budget stay – Campanile Nantes Centre – Saint Jacques (a great hotel with hospitable staff, can be cheap if you catch a promo). If you are interested in discovering more of France, you can read my post about Lille and Deauville or a compilation of the Top 25 things to do in France written by a fellow travel blogger. 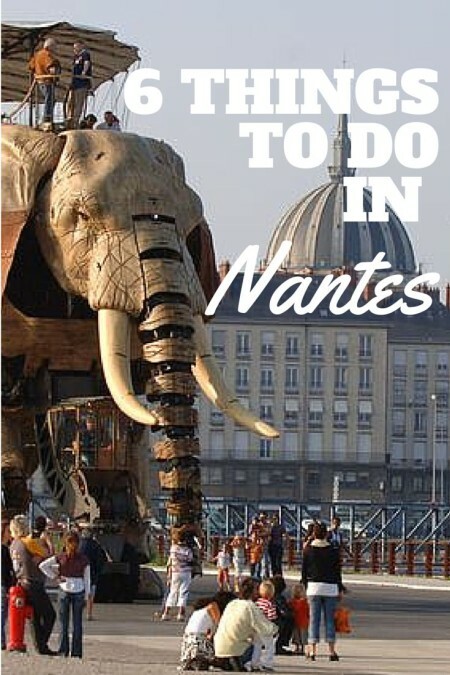 Have you been to Nantes? If you liked this article, please, share! 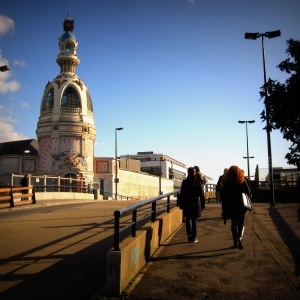 I lived in Nantes for a year back in 2010 – your pictures and your memories are really making me get nostalgic about my time spent there as a student! Glad that you had such a wonderful time in such a lovely city! Thanks a lot, Sarah, I am sure your time there was just great! Really friendly place for students. And I am glad I could revive your memories! Thank you, Yulia. This is very helpful in planning our trip to Nantes. Happy travelling!